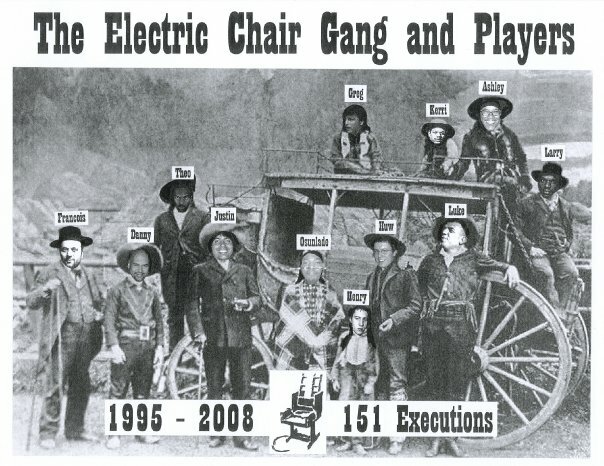 The Electric Chair, with its legendary residents, The Unabombers (Luke & Justin), ran from 1995-2008, hosting 151 ‘executions’. A who’s who of guests, from both sides of the Atlantic, appeared during this time, and it was the favourite UK night of so many DJs. After 13 years they decided to go out at the top, their beloved ‘dirty basement’ still packed to the rafters for the monthly sessions (the venue, the Music Box, was previously another influential Manchester club called Rafters, which I first became aware of in the late ’70s when it was at the forefront of the North’s Jazz-Funk scene, with DJs John Grant and Colin Curtis at the helm). Luke & Justin now run a successful bar, Electrik, in Chorlton, Manchester, whilst still making DJ appearances – they also host the Electric Elephant Festival in Croatia once a year. 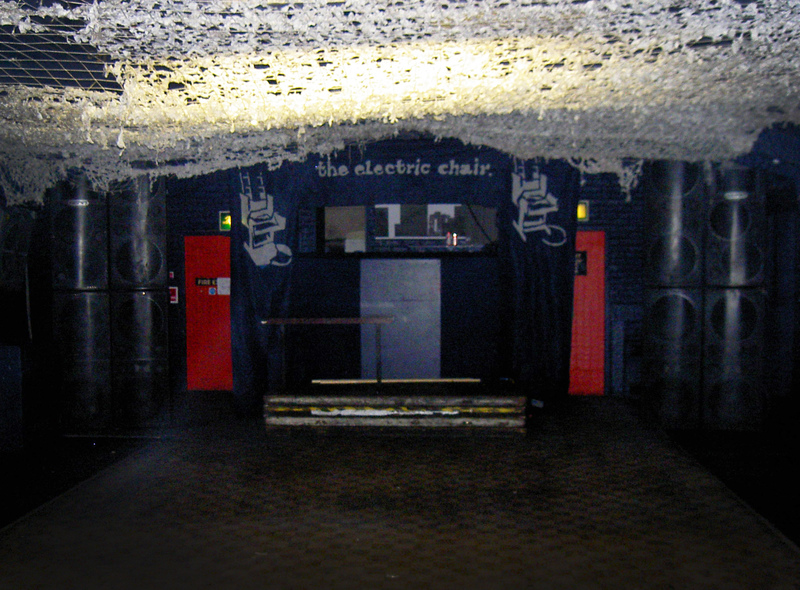 Playing for the first time at the Electric Chair, on February 26th 2005, was a big deal for me, not only because it was the leading night on the scene I was now a part of, but also because it represented a lineage of cutting-edge Manchester clubbing dating right back to the ’60s, including Legend and The Haçienda, 2 landmark clubs I had the good fortune to be personally associated with 2 decades earlier. My final track, again specially edited for the occasion, was Mr Bloe’s harmonica workout, a feelgood favourite from my younger years, 1970s ‘Groovin’ With Mr Bloe’. This would later be become more widely known as the closing cut on my first ‘Credit To The Edit’ compilation, which was issued the following August. The recording features an additional ‘one for the road’ track, which was an extended edit I did of ‘The Word’ by The Beatles. Luke and Justin always played the last spot, but they got me to come up at the end of the night to spin a final tune, and this is what I went with. Also, the recording is presented here for the first time as a whole 2 hour mix. It was originally split into 2 CD length halves, hence the fade out you’ll hear on ‘WFL’ by the Happy Mondays at the end of what was Disc 1. 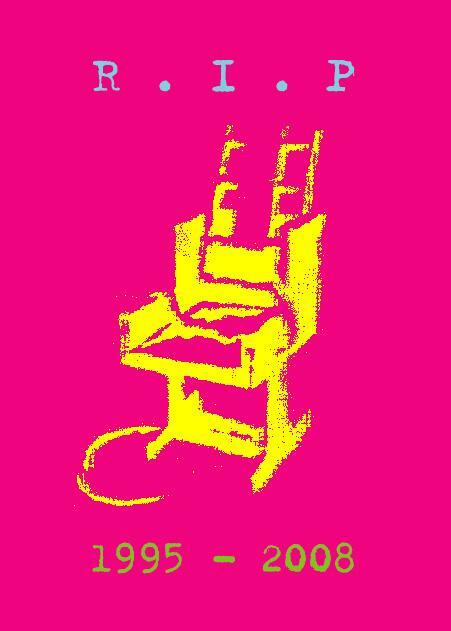 “I knew about the Electric Chair beforehand, and I’d recognised it as the leading night on the scene, not just in Manchester but nationally. I think Electric Chair is one of these nights that, now, I don’t think people give full credit to – it will need a separation of time, give it 10 years and people will talk about the Electric Chair in real hallowed terms because, you know, the amount of nights up and down the country that I’ve done since that have said that they got their inspiration from the Electric Chair. It was just such a great night! What they were doing was mixing all the different styles together and I think that reconnected to the original spirit that went back to my time (at Legend). I can remember when I first went in there, listening to some of the tracks that were being played – I knew that Justin (Unabomber) had come from an Indie side, he was in a band called The New Fast Automatic Daffodils, and I was aware of this, but I didn’t know much about Luke at the time. I thought there’s a connection back to the black scene here, but I couldn’t quite work out what it was, and then I realised what it was, it was that Luke was from Sheffield and he’d been schooled at a night called Jive Turkey, which Winston (Hazel) and Parrot were the DJs at. Now they were kids on the scene who used to come to the All-Dayers that I used to do – no doubt that they came to Legend and stuff. So it’s all within that side of things, and he (Luke) made his connection there, and that made perfect sense to me as to why that black sensibility was there within the music that was being played at the Electric Chair. 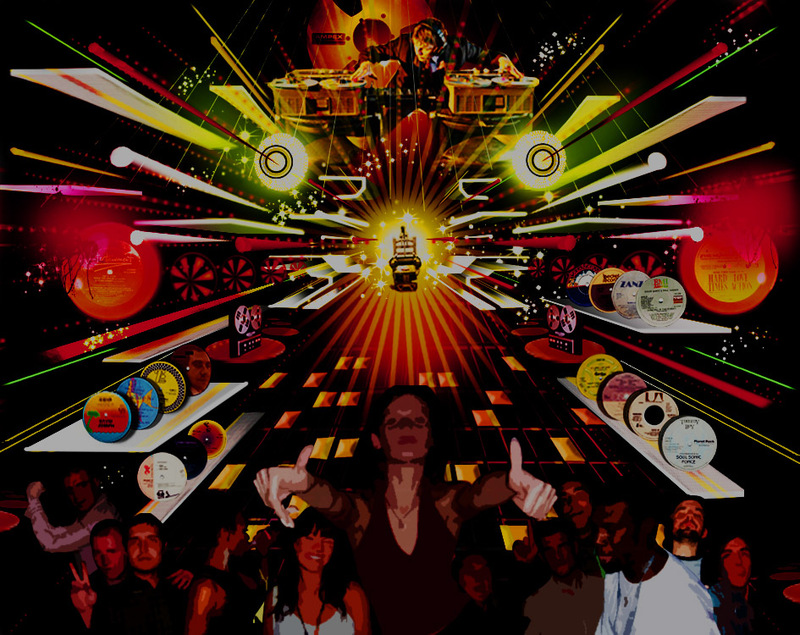 On December 29th 2007, at their ‘Last Supper’ event, I was the final DJ (with the exception of the residents) to play at the Chair. All my selections that night were either by Manchester artists, or had strong Manchester connections – the first being my edit of 808 State’s ‘Pacific State’, featuring Jesse Jackson’s Wattstax invocation, which just over a year later provided the finale for my Essential mix on BBC Radio 1 (check it out at SoundCloud: http://soundcloud.com/gregwilson/808-state-pacific-state-greg ). My concluding track was ‘I Wanna Be Adored’ by the Stone Roses. Surprisingly there’s no Wikipedia entry for this seminal club night. Hopefully this will be resolved before too long. I religiously attended The Chair from 1999 to 2001, over those three years I had many magical nights and will always hold those times dear. A bit gutted I missed your nights there; awesome to catch up with the mixes though! 🙂 See you Friday! Used to go, also to Electric Souls parties and Harter Street Lounge.. good times, great music and top people.. the vibe was always sweet and tasty..